Fabulous waterfront home with an magnificent in-ground pool, spa, overlooking the lake….beautifully updated with walnut stained floors and painted woodwork…. 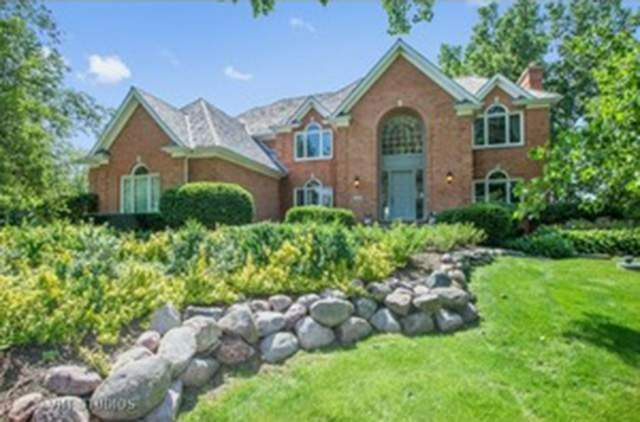 4 beds w/3 baths upstairs… Cathedral ceilings in family rm with views of the lake. Kitchen is spacious with white cabinets and granite counters. Study on the first floor with attached full bath. Sunroom overlooking the lake… Huge master with fabulous bath and extra large walk-in closet. Full fin LL media area, pool table area, ping pong area, wine cellar for 750 bottles & exercise rm w/mirrored wall and ballet bar & great stand behind bar….LL sq.ft.2652. Beautiful in-ground Gunite pool w/hot tub… full access to full bath, and washer & dryer… just steps from the pool in the lower level for your convenience. Professionally landscaped with tons of flowering plants…even a built-in trampoline for your Kiddies. Close to town, train, and Deer Park Mall for shopping.